Join our fabric strip exchange and make some of the wonderful projects from this book. 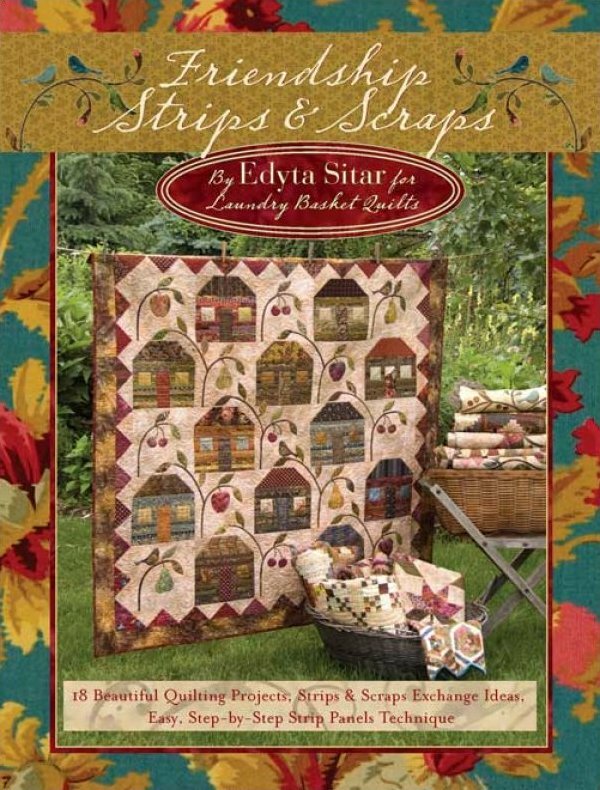 Meet Edyta Sitar of Laundry Basket Quilts, the creator of the projects and patterns for our strip exchange. Use dark and med dark value, prints and batiks, top quality. We will hold the strip exhange on Saturday, September 3rd at noon. The book Friendship Strips and Scraps has inspired us to do a strip exchange. 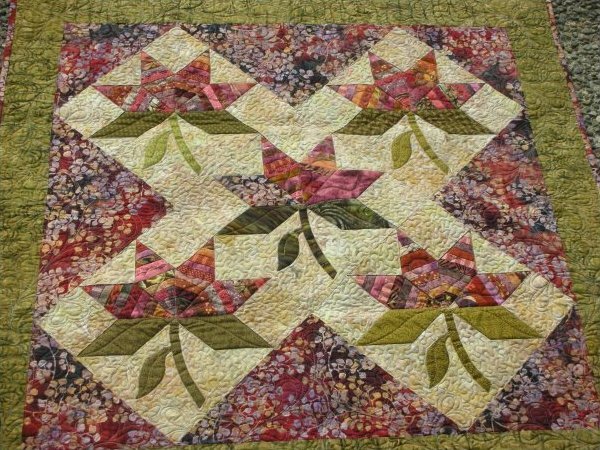 Edyta Star, as seen on The Quilt Show with Alex Anderson, illustrates how to gather a variety of the fabrics and pull them together into a spectacular scrappy quilt using strip panels. 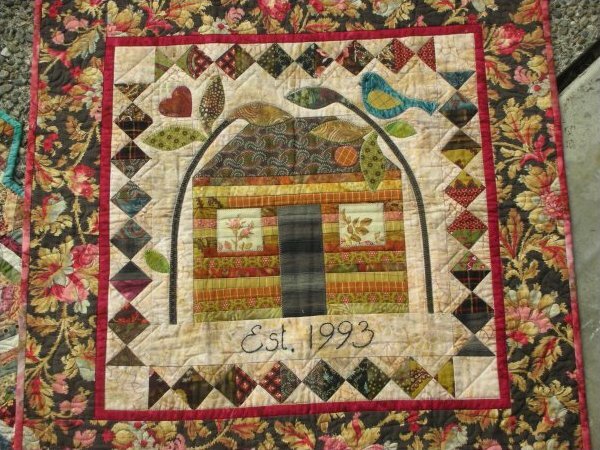 The beautiful quilts within this publication use print and batiks. It is the unique blend of a variety of fabrics that add fun and pop to your strip panel. The quilts from this book are here in the shop now. How does this work? We will exchange 1 1/4" strips that are cut from fat quarters resulting in 21-22" length. Fabrics can be medium to dark prints and batiks. 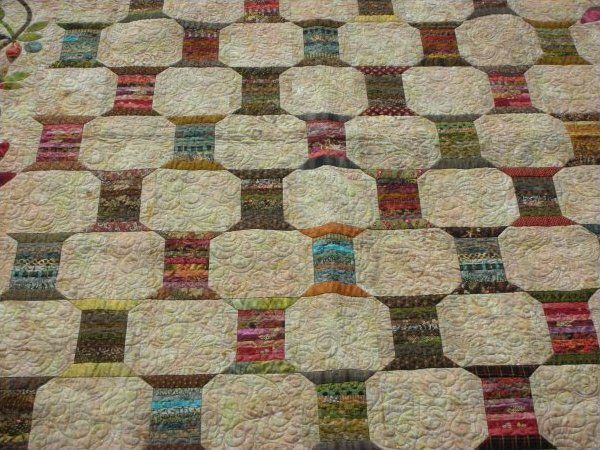 You will need a total of 220 strips bundled in groups of 11, or twenty strips per bag (25 inches or approx ¾ yards). Keep one bag for yourself and exchange the 10 bags of 20. When you come to the exchange August, you will trade your bags with others and come home with a variety of strips that will build a gorgeous quilt. Top quality “quilt shop” cotton from only the best industry manufactures do we want for these quilts.